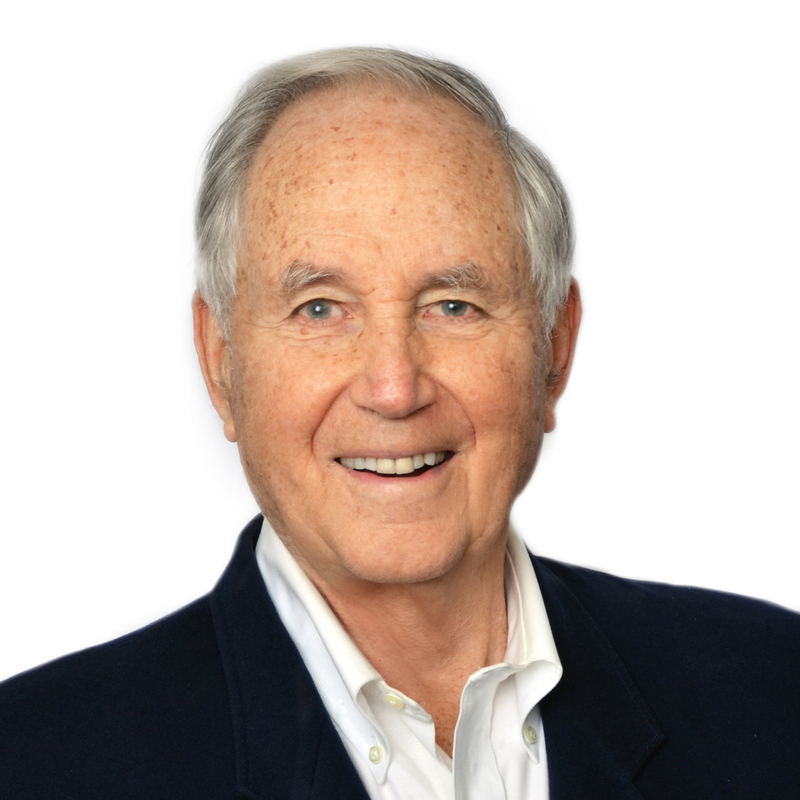 Donald Dunbar founded Dunbar Educational Consultants in 1984. His career in education spans more than 40 years, having served as teacher, chaplain, coach, guidance counselor and admissions consultant at a number of schools, including St. Paul’s School in New Hampshire, Institut Le Rosey in Switzerland, Brent School in the Philippines, the Weston, Massachusetts public schools and Phillips Academy, Andover in Massachusetts. Don also served on the Middlebury College Minority Recruitment Committee and the Board of Trustees at the Fairfield Country Day School. In 2007 Don published his book “What You Don’t Know Can Keep You Out of College” which focused on what character means and how important it is to Admissions officers. Don earned his Bachelor’s Degree from Colby College and Master’s Degrees in Literature from Wesleyan University, Theology from the Episcopal Divinity School at Harvard and Education from Boston College.